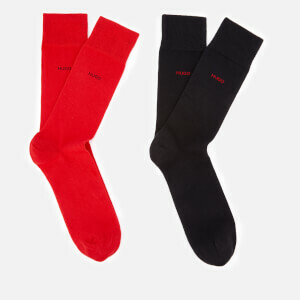 Men’s three pack of striped socks from Paul Smith Accessories. Made in England from a soft cotton blend, the socks are patterned with Paul Smith’s signature stripes. 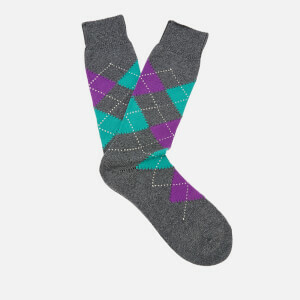 The socks are presented in a branded black gift box.